Four national standards for tool enzymes that Angel yeast has involved in drafting were officially implemented on July 1, 2018. 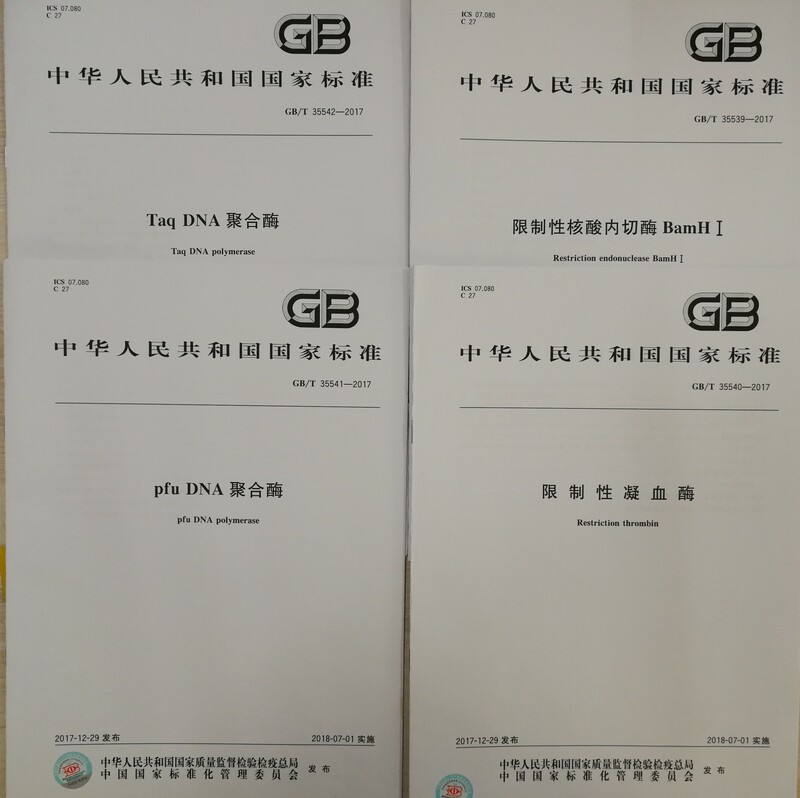 These four standards are respectively restriction endonuclease BamHI, restriction thrombin, Taq DNA polymerase and pfu DNA polymerase. 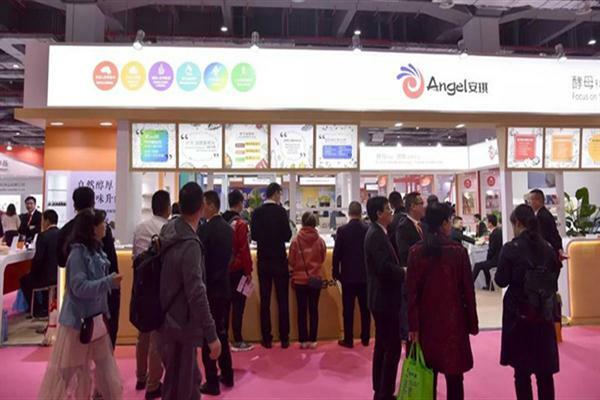 The implementation of these standards demonstrates the research and development capabilities of Angel’s enzyme preparations and enhances the brand image of Angel's enzyme preparations. 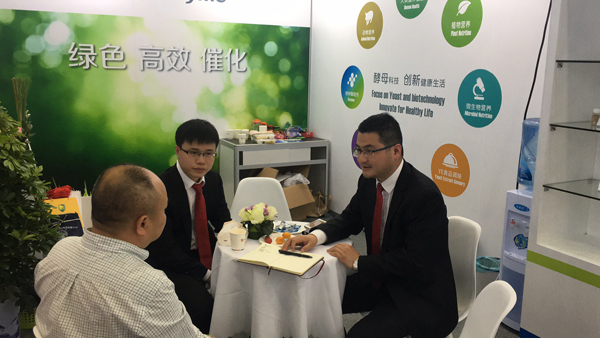 On June 20, 2018, Hi China 2018 - Health Ingredients (Hi) China 2018 was held at Shanghai New International Expo Centre (SNIEC), lasting for 3 days and showcasing food ingredients, health ingredients, natural extracts, nutraceuticals and pharmaceuticals etc. Angel Special Enzymes team attended this exhibition. 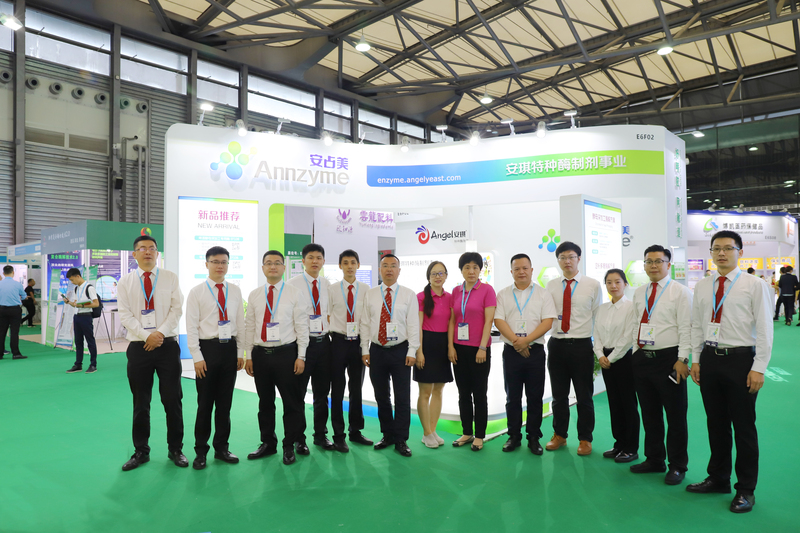 On April 18th, The special enzyme team of Angel Company attended 2018 Feed Industry Exhibition and mainly introduced products & solutions of 5 feed raw materials, attracting many customers.